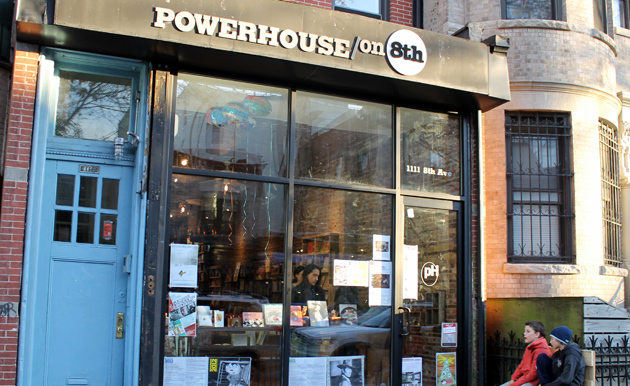 POWERHOUSE on 8th is a bookstore, reading club, mini-gallery, and community space bringing South Slope the best in fiction, non-fiction, kids, YA, novelty, cooking, decorating, stationery, and more, all from the curatorial minds hived at Dumbo’s famed POWERHOUSE Arena. Read our reviews, join our Middle-Grade Reading Club, and stop in for Sunday morning readings with children’s book authors. See you on the block! (8th Avenue between 11th and 12th).